Living Realization: LIVING REALIZATION has moved! 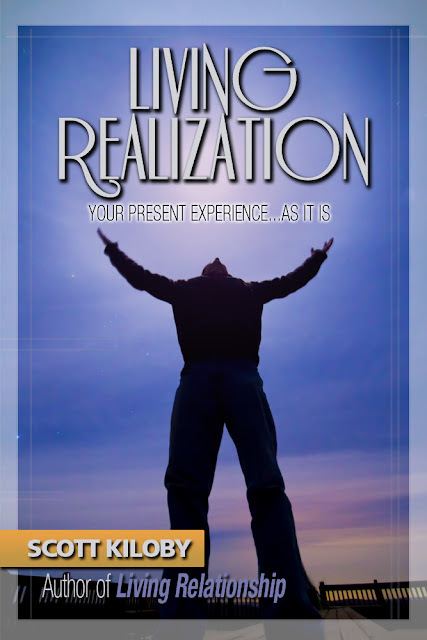 Living Realization: is a contemporary book and a method (for realizing freedom, otherwise known as “nonduality”) created by noted author/speaker Scott Kiloby. We've moved, come and visit us at our new home. ©The Kiloby Group 2011-2012. All rights reserved. Picture Window theme. Powered by Blogger.